Welcome to Granbury Roofers where we specialize in residential and commercial roof replacement. We have the ability to explain roofing to homeowners in laymen’s terms and the expertise and knowledge to talk shop with architects, building and construction project managers. The key to our success has been using superior products, tools and equipment, combined with amazing quality. We are highly regarded and well sought after. We guarantee that when you hire us, you’re hiring the best in Hood County. 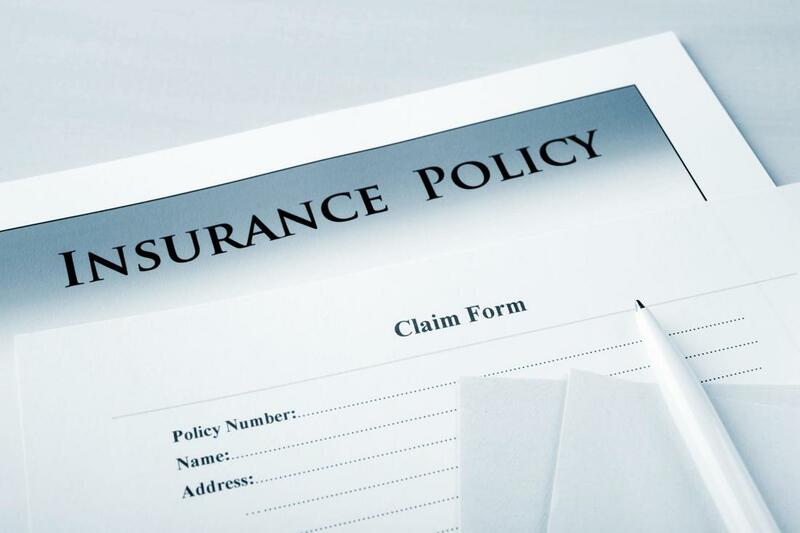 Not only do we do new installations and replacements, but we will also answer all of your questions as it pertains to filing your insurance claim. Our A+ rating with the Better Business Bureau was acquired through tireless days and occasional emergency nights. Texas has the unfortunate luck of being geographically located in a tornado and hurricane area. These natural occurrences have led to emergency calls in the middle of the night. Fortunately, most of the staff and our office is located in Granbury. God forbid you should ever experience an emergency roof situation, but if you do, our professional roofers can reach you in a matter of minutes. Since 1988 we have been installing quality roofs with superb materials. We welcome the opportunity to service your roof too. ​One of the worst things that can happen to a retail business, irrespective of a goose egg or theft is flooding and leaking. When either of these things occur, not only must business shut down, but there is a high probability that your merchandise will be compromised. 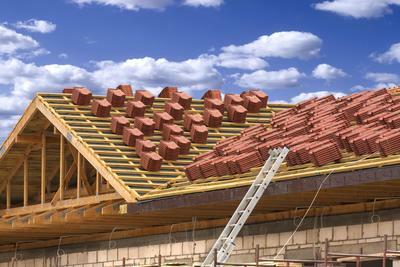 Contact Granbury Roofers right away to remedy the leak and discover the source of the problem. 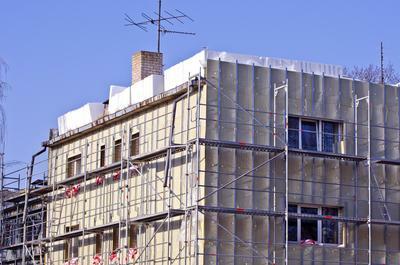 Our professional roofers are able to accomplish this task in an unobtrusive manner. We are able to stop the leak as soon as possible and return in the late evening or early morning to repair the problem source during non-operating hours. As a homeowner, you have the right to know everything about your roof. 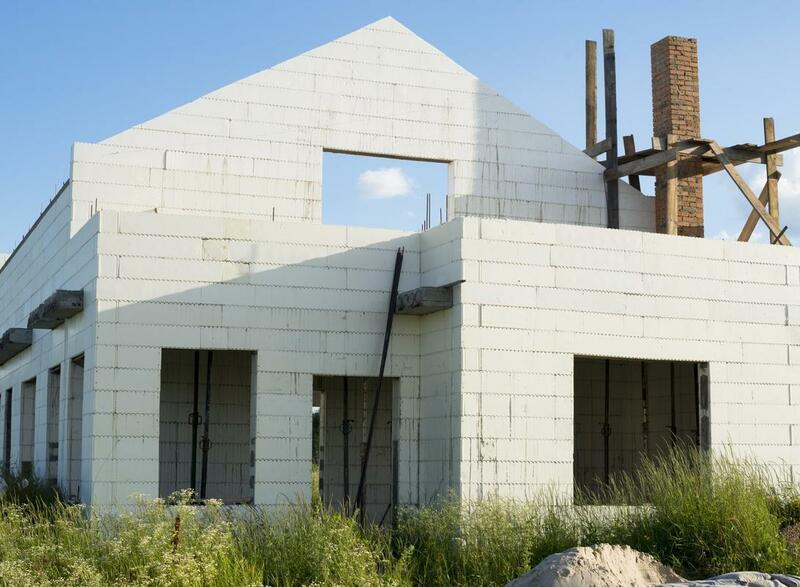 Granbury Roofers takes the time to educate its clients about the insurance claim process, what your roof is constructed of, where it was made, how it is installed and how to care for your roof. Your home will most likely be your most valuable asset. It pays to protect your investment by installing a quality roof that can last fifty plus years. Your business hours are Monday through Saturday from 8AM to 6PM. Some of your staff arrives early to prepare for meetings while others stay late to meet deadlines. Right now it’s 7AM and the CEO has called to inform you that the roof is leaking. You have one hour to contain the problem before the rest of the staff arrives. Don’t hesitate, contact Granbury Roofers right away. We can be to your location within the hour to repair the leak. 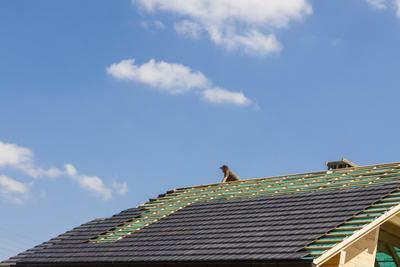 Most homeowners have no idea what their roof looks like. With the help of the Internet, you can determine what to look for but it takes a trained professional to analyze the extent of the damage and make the proper assessments. For safety reasons, we don’t recommend that laypersons access the roof. Avoid tragic accidents by contacting Granbury Roofers for a free inspection. We will provide you with ample documentation, videos and pictures depicting your roof’s health. Roof shingles can curl from high velocity winds. They can crack and experience granule loss from hail storms. If your roof is over twenty years old, shingles may become dislodged from the sheer force of the hail. If your roof is damaged by a storm, don’t hesitate to give us a call right away. There’s usually another storm right behind the first one and you can experience more damage when the next storm arrives. We welcome a break from the norm to install a specialty roof. Granbury Roofers is the best roofing company equipped to install a quality specialty roof in a timely manner. 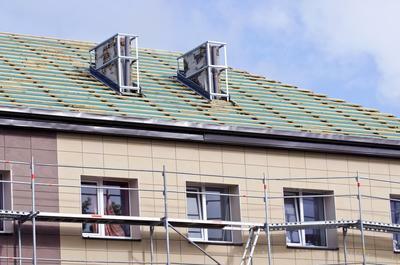 Anyone can install a simple asphalt roof. It takes a master roofer to be able to install a dome roof to your specifications. We love a curved roof for residential and commercial properties. Curved roofs require an accuracy and access to resources that our competitors don’t have. The world of roofing insurance claims is a trick one. There are all types of landmines and less than empathetic insurance claim adjusters one must avoid. 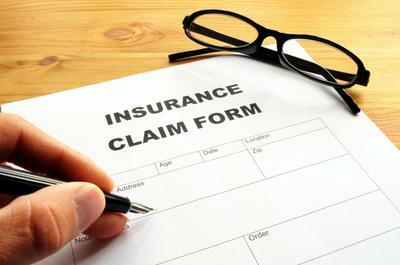 Granbury Roofers will assist you in completing the insurance documentation when you need a new roof. Contact us before you file your claim. A good roofer is like a good lawyer because we represent your best interests. We must first determine the extent of the damage before the claim is filed. 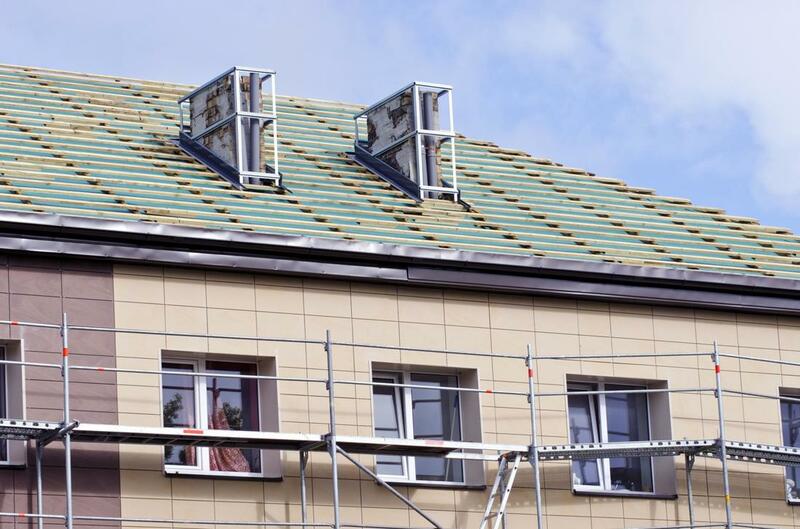 ​Contact us when you are in need of a roof replacement. There are many indicators to look out for to prevent roof failure. 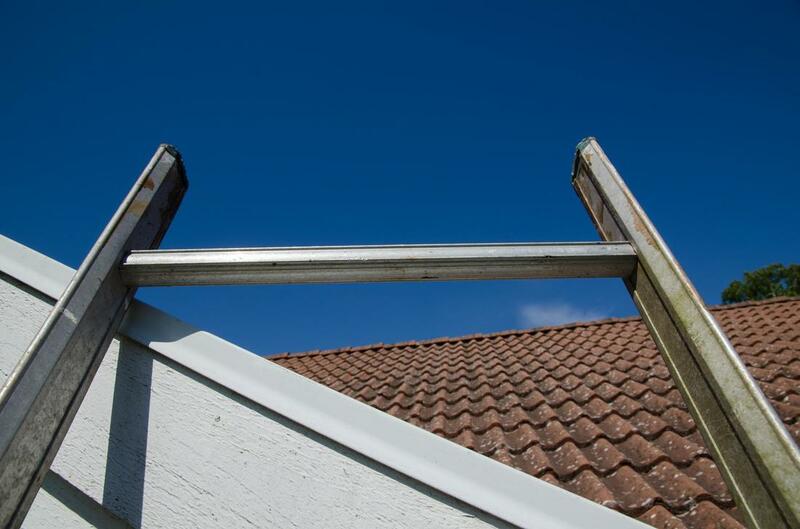 You may notice loose shingles hanging over your gutters or in your garden. If you find this, there is a strong chance that there are many more where that came from. The cause of the problem could be your tree branches. Granbury Roofers recommends pruning your branches at least ten feet from the building because the limbs will dislodge the shingles over time. Life is less complicated when you have us on your side. Whether you’d like a free consultation or terra cotta S-tiles installed in a combination formation, we have the labor, equipment and skill to exceed your expectations.